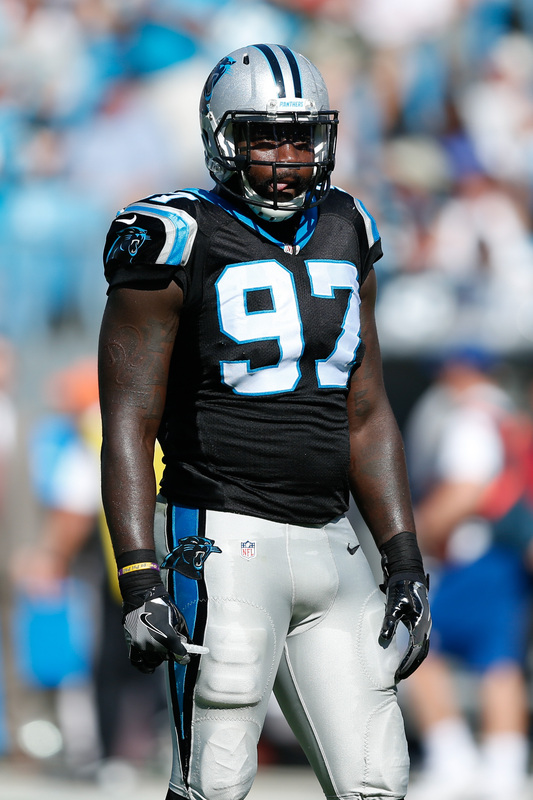 The Panthers have converted $2.5MM of defensive end Mario Addison‘s base salary into a signing bonus, according to Field Yates of ESPN.com (on Twitter). The deal will create $2MM in extra cap space for this season, giving the Panthers some wiggle room for the current year. Before the adjustment, the Panthers had just $1.942MM in cap space this year. Only five teams in the NFL had less cash to work with than Carolina. Now, the Panthers have flexibility to add any impact veterans that may pop up on the open market between now and the end of the year. Addison passed on free agency in 2017 to re-sign with the Panthers on a three-year, $22.5MM deal. He’ll be back next season with a cap number of $9.916MM. Through eight games, Addison already has 7.5 sacks and 21 total tackles. The 31-year-old is tied for ninth league-wide in sacks and is on pace to top the career high of 11.0 sacks he set last season.